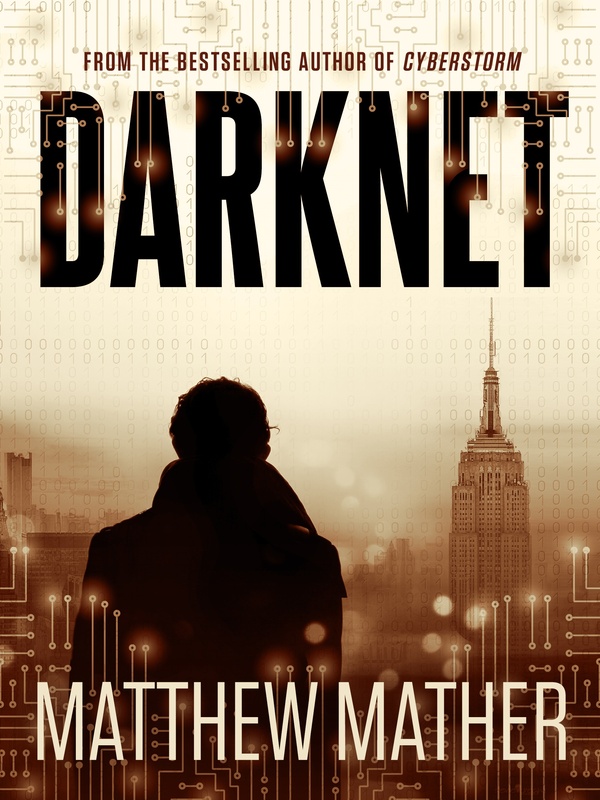 This is a fast paced, exciting and intriguing techno-thriller that was hard to put down. The leading character Jake is believable and sympathetic and the supporting characters are also well drawn. 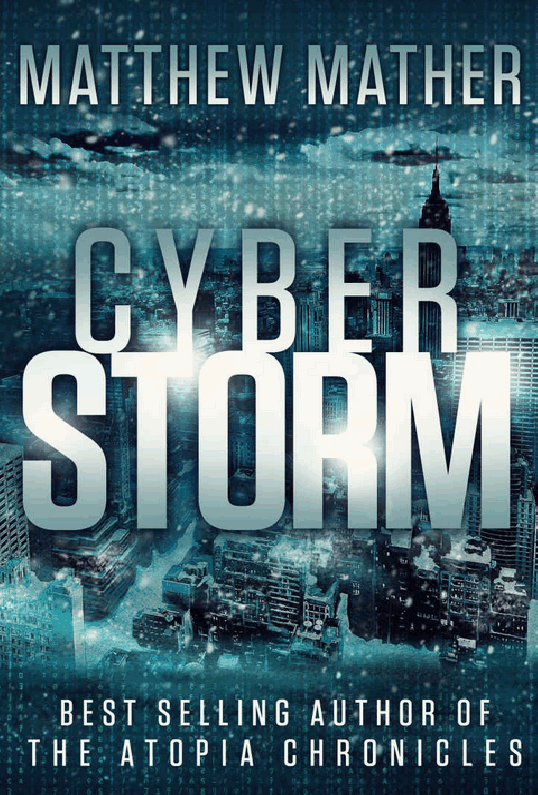 In my opinion this is even better than Matthew Mather’s best seller Cyberstorm. 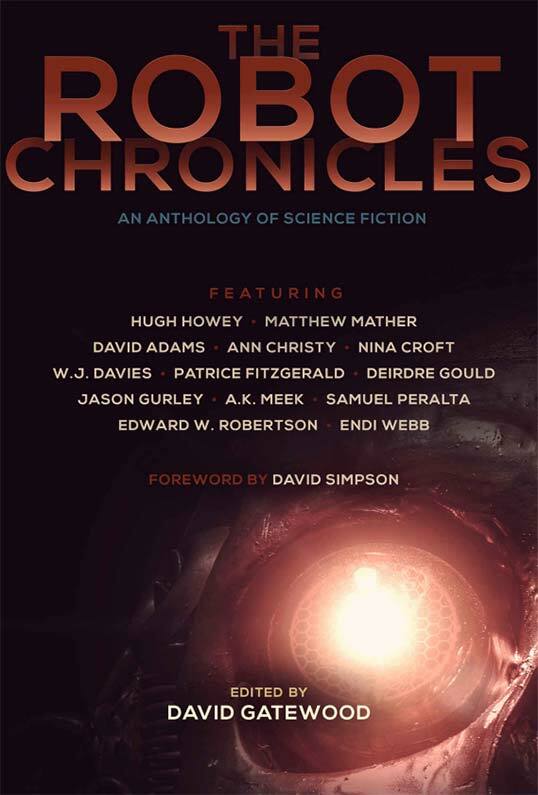 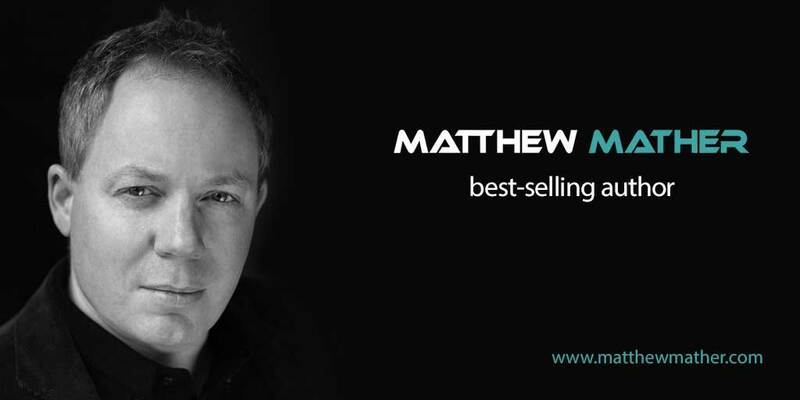 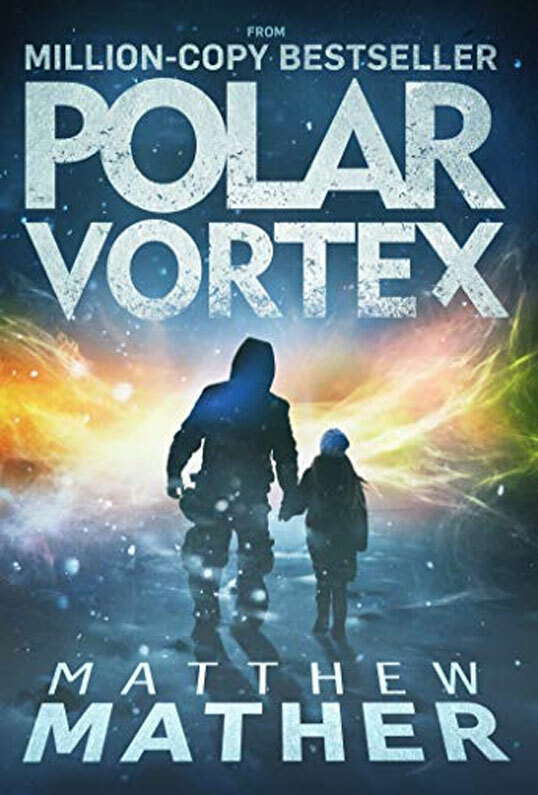 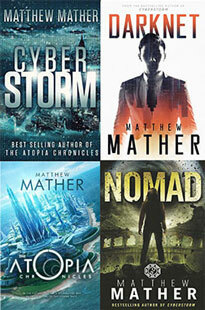 Matthew Mather has always provided fascinating insights how the frontiers of cyber science could lead to interesting consequences but with every book he seems to be improving as an author, crafting convincing characters. 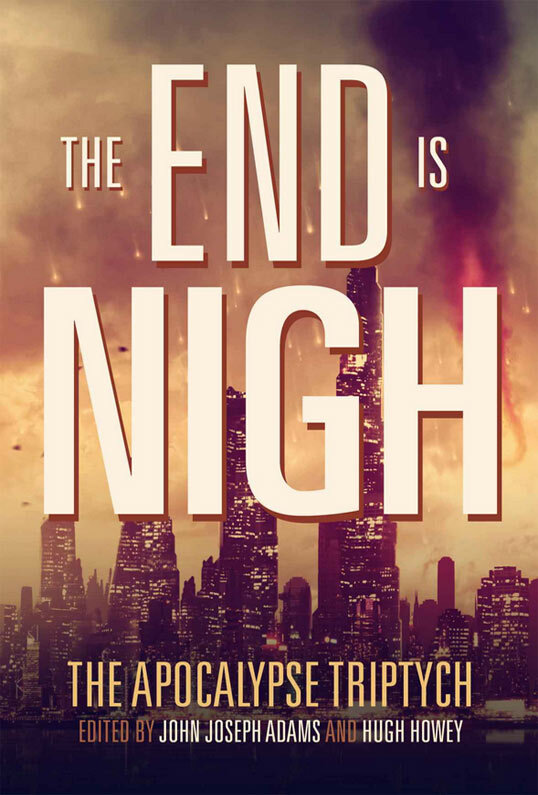 The scariest thing is, as he points out in his authors note, that most of the technological aspects of this thriller are not even science fiction, crowd funded assassination markets, autonomous corporations, crypto currencies and convincing chat bots are all operating right now.